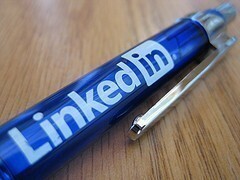 LinkedIn has built up robust business page and group offerings on their network. Here is a comprehensive list of the LinkedIn company page and group statistics and facts that you need to know. This is an offshoot of my original LinkedIn stat post that was becoming unmanageable with the amount of stats that had been added to it.